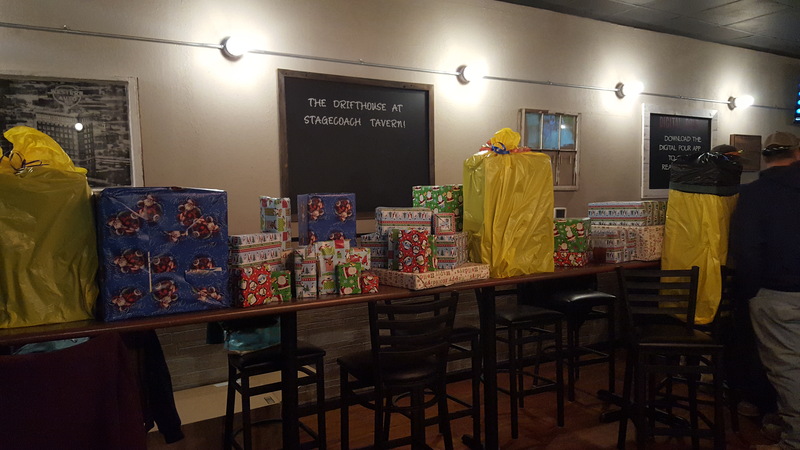 On December 7th, CIC hosted our annual holiday party. 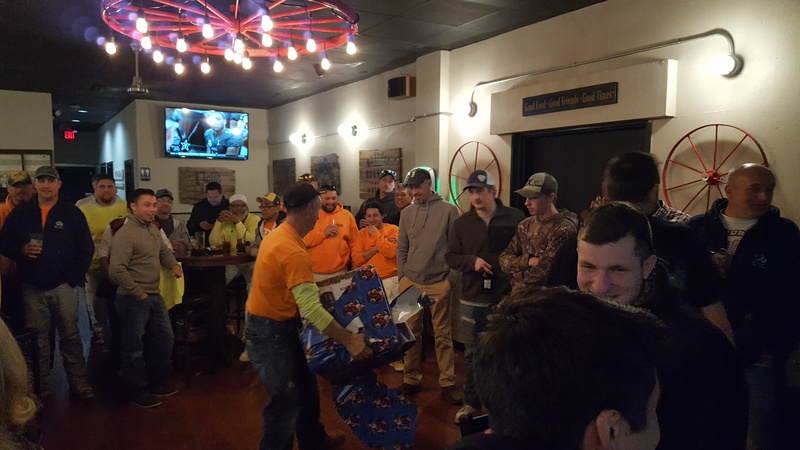 This party is always a fun way to get our guys together and show them that we appreciate all their hard work. It’s a great time to celebrate another year with good food, drinks, and lots of laughs. During our white elephant style gift exchange, it’s always fun to see what gifts get the biggest reactions and are stolen the fastest!